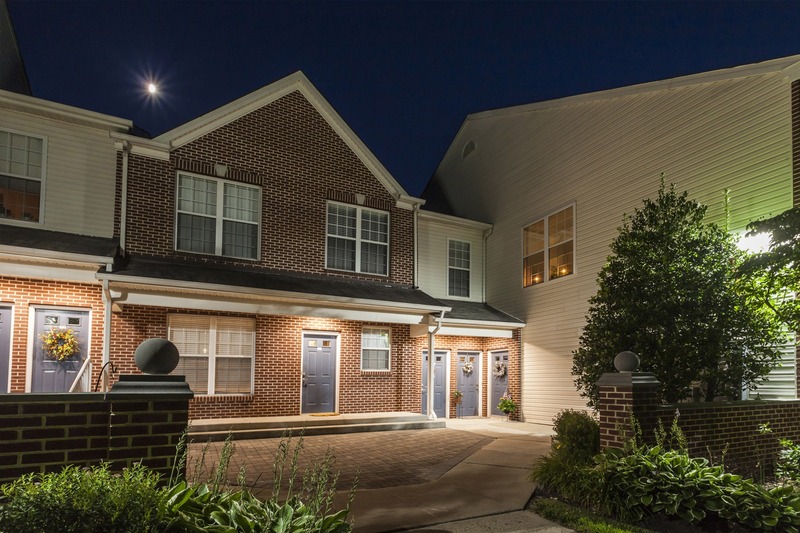 Situated on 47 beautifully landscaped acres just northwest of Collegeville, Chestnut Pointe offers Royersford apartments for rent that are central to all major corporate and pharmaceutical centers along the Route 202 corridor. Located just minutes from the Pennsylvania Turnpike, Schuylkill Expressway, and Route 422, this unique rental townhome community offers easy access to corporate centers in King of Prussia and Wayne, the Valley Forge Casino and Conference Center, the unparalleled recreational facilities of historic Valley Forge National Park and shopping centers, including Philadelphia Premium Outlets, Providence Town Center, and the King of Prussia Mall. There are several parks near our Royersford apartments offering various recreational opportunities in addition to being minutes from incredible restaurants and local wineries. Our spacious spacious floor plans and luxury amenities will make you feel right at home in no time! Chestnut Pointe is owned and managed by The Klein Company, whose reputation for excellence in apartment management has been earned by combining skilled management teams with a company-wide emphasis on customer service. As a Klein community, Chestnut Pointe assures its residents the highest standards of quality and responsive, caring property management. If you’re looking for Royersford apartments for rent, contact us to schedule your tour of Chestnut Pointe today. Discover our one, two and three bedroom apartments in Royersford, PA. We offer an array of great luxury amenities like wall to wall plush carpeting featuring gourmet kitchens with custom tiled flooring, you’ll feel right at home here in no time. Chestnut Pointe has spacious floor plans ready for winter entertaining with a wonderful gas fireplace, or for the warmer months enjoy your covered patio or balcony. Our apartments feature Whirlpool appliances, full-size washer and dryers as well as private covered entrances to your new home. Our Royersford townhome community also features access to our state-of-the-art fitness center with an expensive amount of great machinery, and a yoga room so going to the gym doesn’t have to be a hassle. After a great work out enjoy our sparkling pool with plenty of room to kick back with friends. 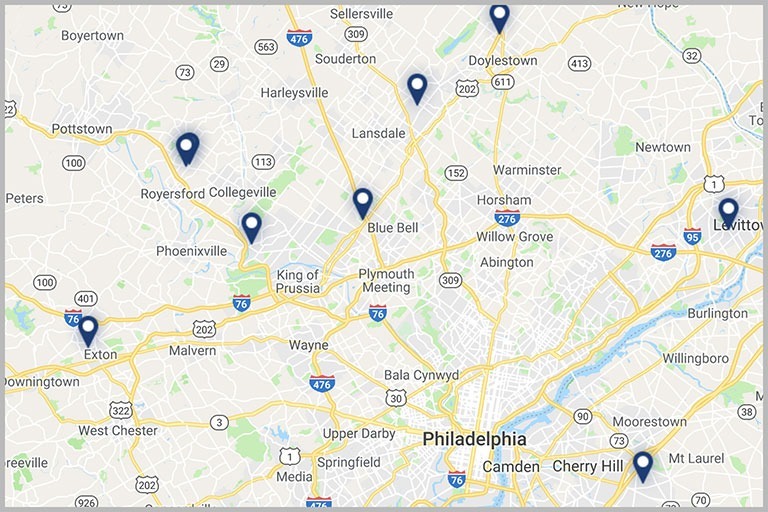 Are apartments in Royersford are also convenient to King of Prussia, Philadelphia and Collegeville, PA. With a vast amount of nearby attractions and historic sites near Royersford, you’ll love living at Chestnut Point! 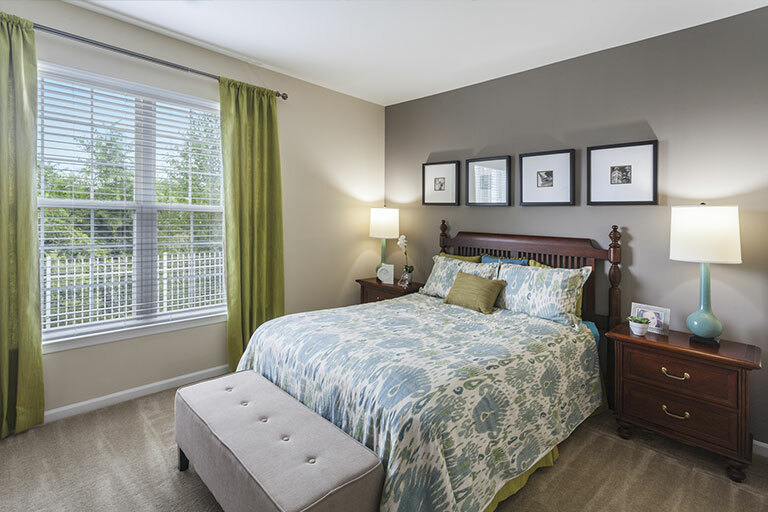 Check out the luxury amenities offered in our apartments in Royersford at Chestnut Pointe. The expansive living spaces with custom built-in shelving will help you stay organized and free of clutter, to enjoy your new home. Your private entryway with garage access and private balcony or porch is just a sampling of the personal touches Chestnut Pointe offers. 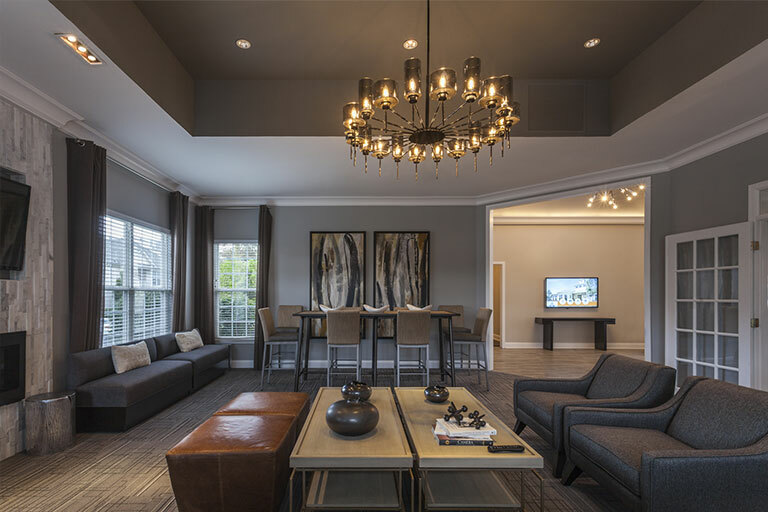 Other amazing optional features in our Royersford townhomes include cathedral ceilings, a breakfast bar for entertaining, gas fireplaces, or beautiful built in bookcases for even more great storage. With our Whirlpool appliances, gourmet kitchens with granite countertops, and in home full size washer and dryers, you’ll love living at Chestnut Pointe!